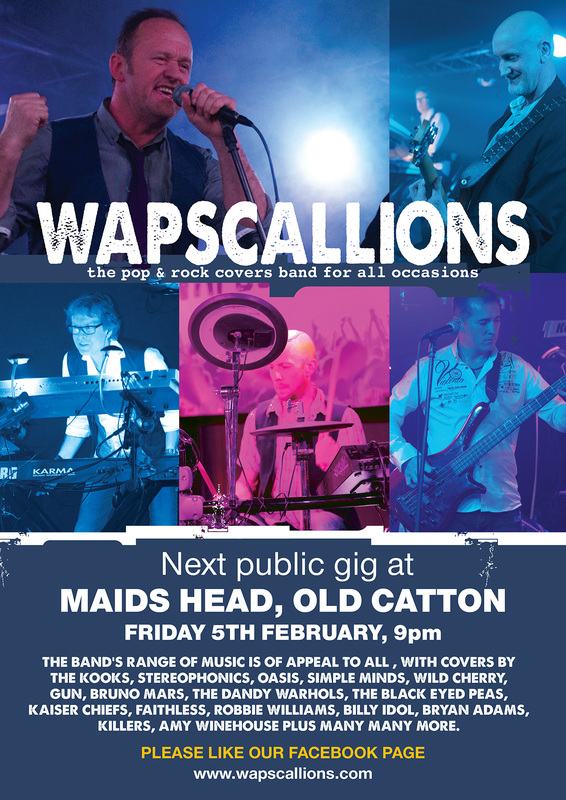 We know that January is typically a time of no money and recovery from over-eating and drinking during the Christmas and New Year period so we have booked our first public gig 2016 on the 5th February at The Maids Head Old Catton. So no excuses, start stretching those vocal chords and get those feet moving for a fun filled, entertaining gig. May have some new toons as well!